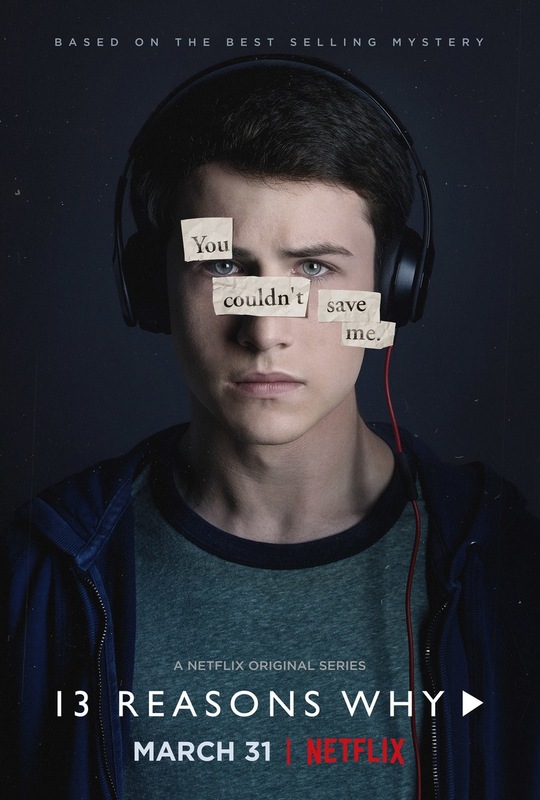 The plot of the second season of the exciting series “13 Reasons Why” will cover events that occur after Hannah’s death and finding out its causes. How the experience of the main characters was reflected, how they are restored after this. Will the perpetrators get what they deserve? A little more we have to delve into the history of Hannah, learn the details, which we do not yet know. However, the story will already be told not on behalf of Hannah, as it was in the previous season. And no cassettes any more. 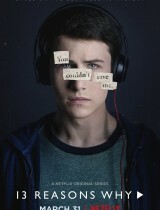 A significant part of the second season of the series will be devoted to the judicial investigation in the Hannah case. After the death of her daughter, grief-stricken parents turned to the police to find out why the school psychologist was indifferent to Hannah’s thoughts about suicide.